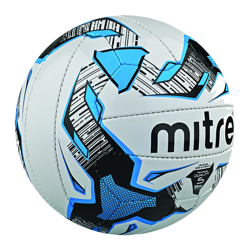 Looking to buy training footballs for your team or club? 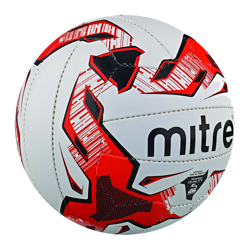 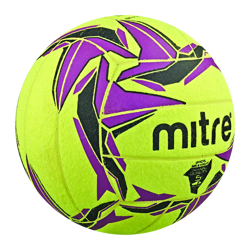 With our extensive range of training balls, you can be sure to find what you are looking for at the right price. All our own brand training balls are made with industry leading quality and are available in all colours and sizes. 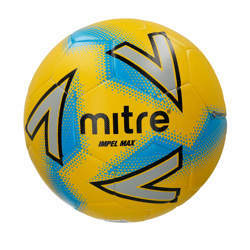 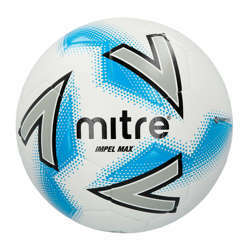 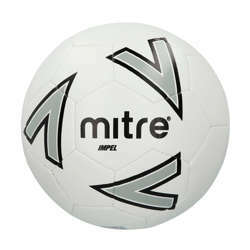 In addition to this, we hand pick what we believe is the best selection of training footballs that Mitre offer. 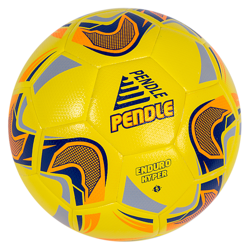 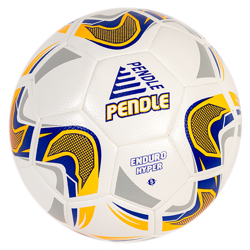 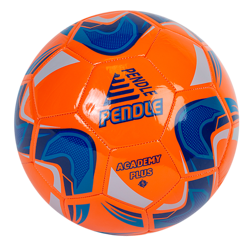 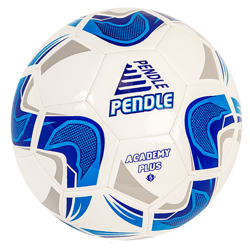 We all know that footballs either get lost or end up in a river during training, but you don't have to worry, as Pendle sources its products direct from manufacturers as well as selling direct to clubs, we can cut out the middle man meaning we make vast savings which we can then pass on to you as the customer.